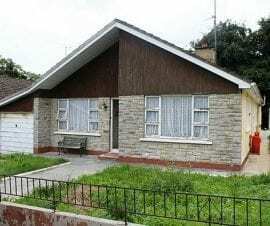 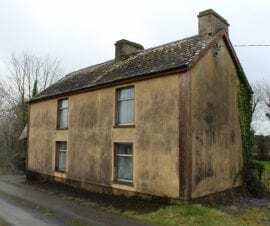 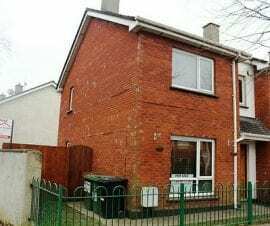 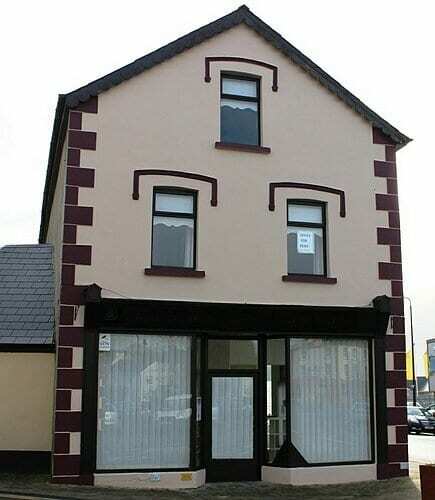 Bridge St House, Bridge St Mohill, Co. Leitrim. 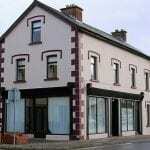 We are pleased to offer for sale this prime commercial property in Mohill Co Leitrim. 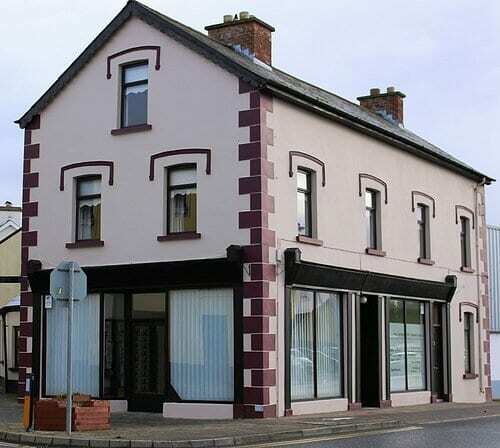 The property extends to 2,400 over three floors and with its position and window space this is an excellent opportunity to acquire a great investment. 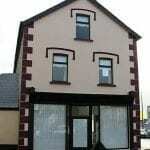 The property has been dry lined and rewired.